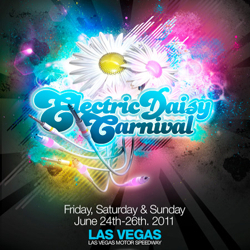 Bassnectar hits Electric Daisy Carnival in Las Vegas, NV on Saturday, June 25th 2011! 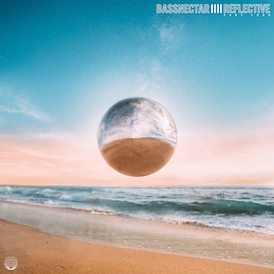 Major Lazer, The Glitch Mob, Andy C, Skream & Benga, Boys Noize, Richie Hawtin, Sub Focus, Beats Antique, Doctor P and many others are also performing! For more info visit www.electricdaisycarnival.com/LasVegas or click below to purchase tickets.